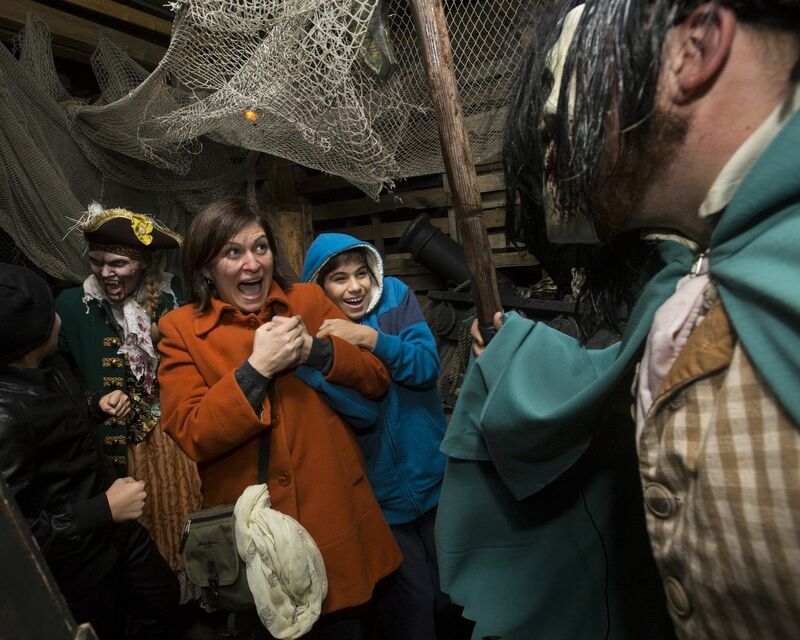 Expect the un-eeks-pected at some of these haunted houses this Halloween, all within 90 miles of the city. The haunted hotels, asylums, theaters and dark forests set the stage for murder, madness and mayhem. Professional sets, lively actors, animatronics and lots of gore are the ticket to a bloody good time. Check websites for days, hours and special rates.